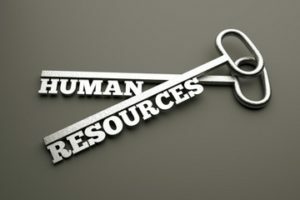 If you are looking to increase productivity, enhance innovation, or boost the bottom line in your business, look no further than your company’s most valuable resource — your human resources. Chances are, your employees could be doing far more for your company’s growth — not by working harder, but by working smarter. So to take full advantage of everything your employees have to offer, it is up to you and your leadership team to unlock employee potential. Unlocking employee potential is not about pressuring employees to work harder and squeezing out every untapped drop of efficiency. It is the practice of better utilizing and developing the talents and skills your employees have. A leader is someone who goes beyond simply managing and serving as taskmaster. Instead, an effective leader embraces their role as a coach to help each individual on the team improve their own performance. A strong leader facilitates learning and development and helps employees reach their professional goals as they align with and champion the company’s goals. A leader as coach sees to it that employees bring their best self to the table and employers fully leverage the talents of the people who show up for them every day. Discover what works and replicate it: Most likely, your employees are doing the best job they can with the direction they have been given. They are following processes and procedures and using the tools available to do the work. If you believe your employees are not operating at their potential, start by getting to the bottom of why this is. Could it be an operational shortcoming?Look closely at the most productive and successful employees in each role or department and determine what is working well for them — like athletic coaches watching the game film. Through careful observation and by speaking to employees who are doing their jobs best, you can make the appropriate adjustments for employees who are not doing as well. Motivation matters: Great coaches know what motivates their team. Of course we all would like employees to be self-motivated, but even the most driven contributor gets into a slump when their manager fails to hit their motivational buttons.We are all motivated by different factors and you cannot always spark everyone’s drive, but it is important to develop rapport and incentives that bring out the best in people. For some, recognition and a simple “good job” acknowledgment goes a lot further than a token gift of appreciation. For others, a title change is more important than a raise. And for others, breaking down their compensation to include incentivized bonuses or commissions is always the best way to go. Empower your employees: Employees do not like to be micromanaged. If you want to get the best out of smart talented people, give them room to grow, experiment, fail, and learn. Remove yourself from the bottleneck where appropriate and give them decision-making power. Even a relatively small amount of leeway can go a long way towards enabling employees to feel more empowered.Once someone has proven themselves to be responsible, let them know you have their back and they have your trust and support. Then entrust them with even more responsibility. Encourage them to try more and do more. Remain Curious and Open: Invite your employees to bring their whole selves to work and incorporate their passions into their job. Some of the most innovative thinking can come from seemingly unrelated interests.Perhaps your employee’s passion for music, distance running, surfing, tinkering with cars, animal rescue initiatives, or even playing video games could bring a surprisingly fresh outlook and approach to their work. Recognize Strengths and Manage Growth: Even if someone is not quite prepared for a job, give them the resources to learn and grow. Once you recognize strengths, challenge them and allow them to rise to the occasion with a variety of opportunities.When possible, recommend that employees are promoted from within and let employees know there are opportunities for growth. If an employee seems stuck in a certain department consider that they might be a better fit for a different role. You could be overlooking a talented writer, tech wiz, or project manager just because their current position does not give them the opportunity to use their strengths. 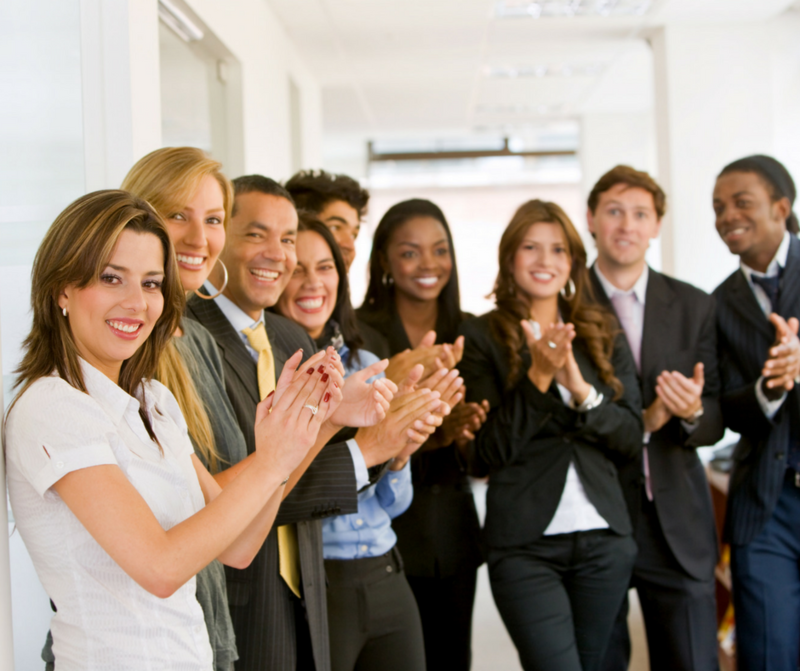 Improve your work environment: Happy employees are better employees. Build an environment where people want to show up for work and go above and beyond expectations. Company culture can cultivate an employee’s growth or suffocate it.Set them up for success with the right tools , equipment, training, and resources. Be mindful of employee relations issues, such as problem supervisors, that could be affecting job satisfaction. When possible, allow accommodations for flexible schedules or work from home opportunities to retain strong employees who are loyal and committed to growth. Strong leaders unlock potential. But demanding more from your employees is not the way to go and driving them harder is not the answer. Instead, the best leaders serve as coaches to help employees unlock their own potential.